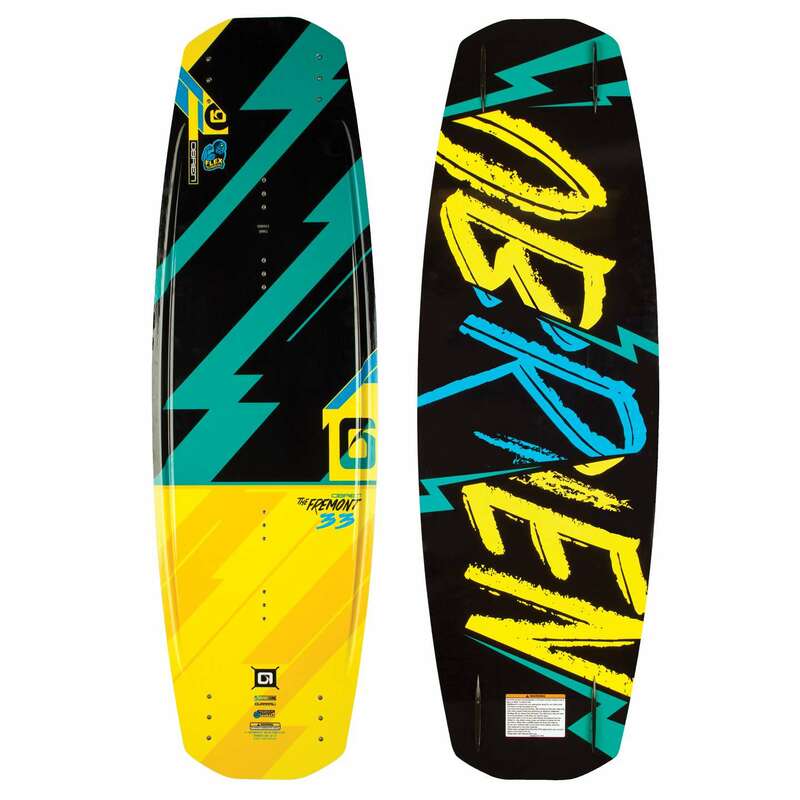 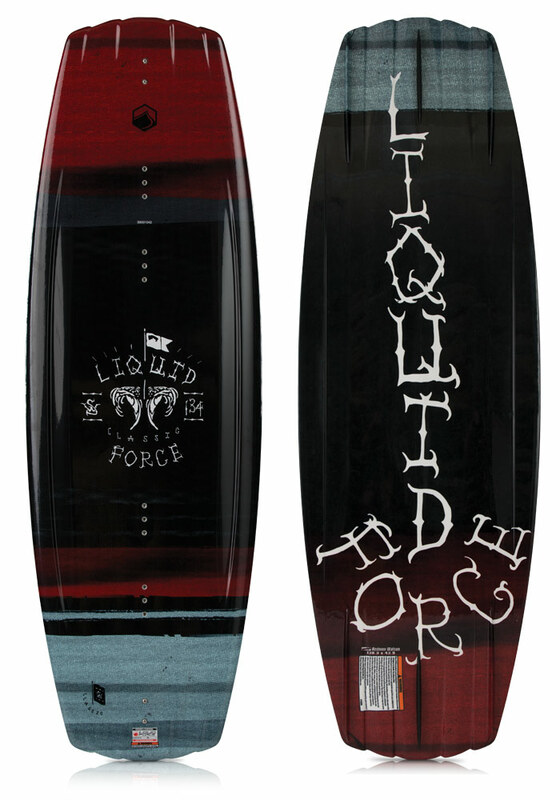 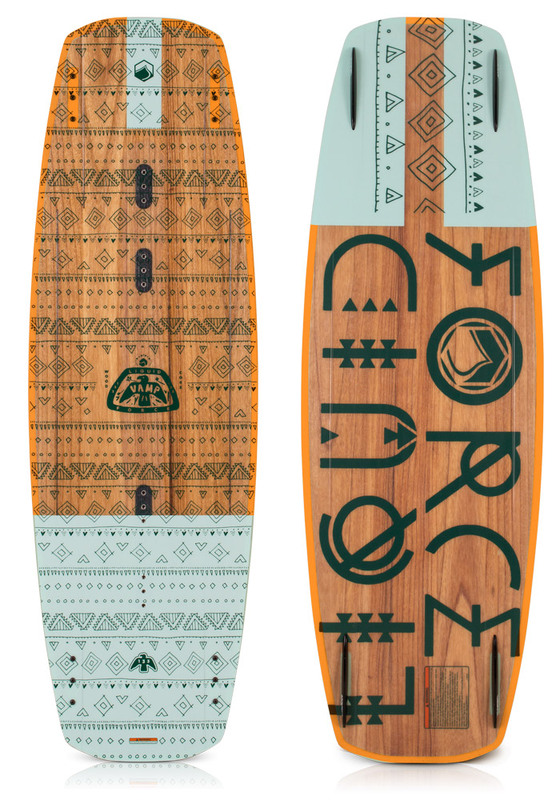 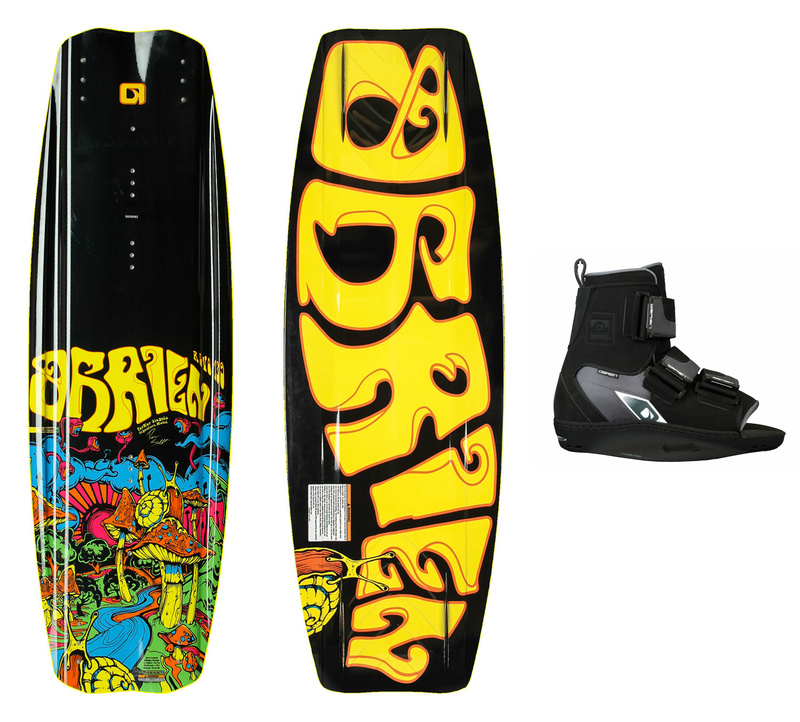 CWB Vapor Wakeboard Bindings 2012: CWB knows their stuff, especially when it comes to innovation in their bindings. 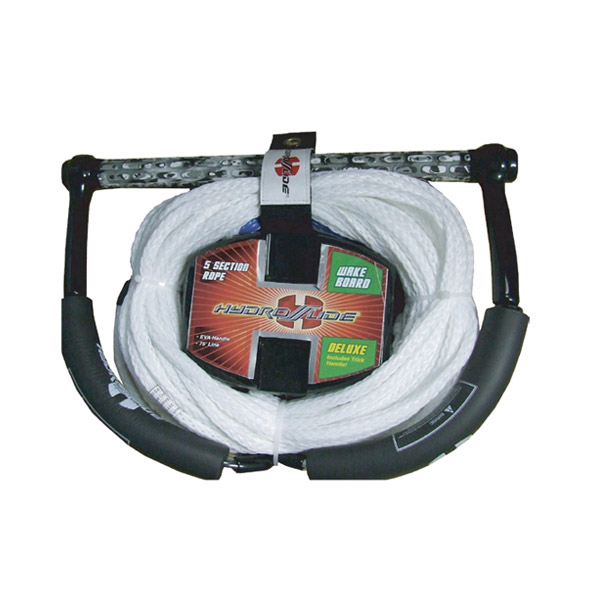 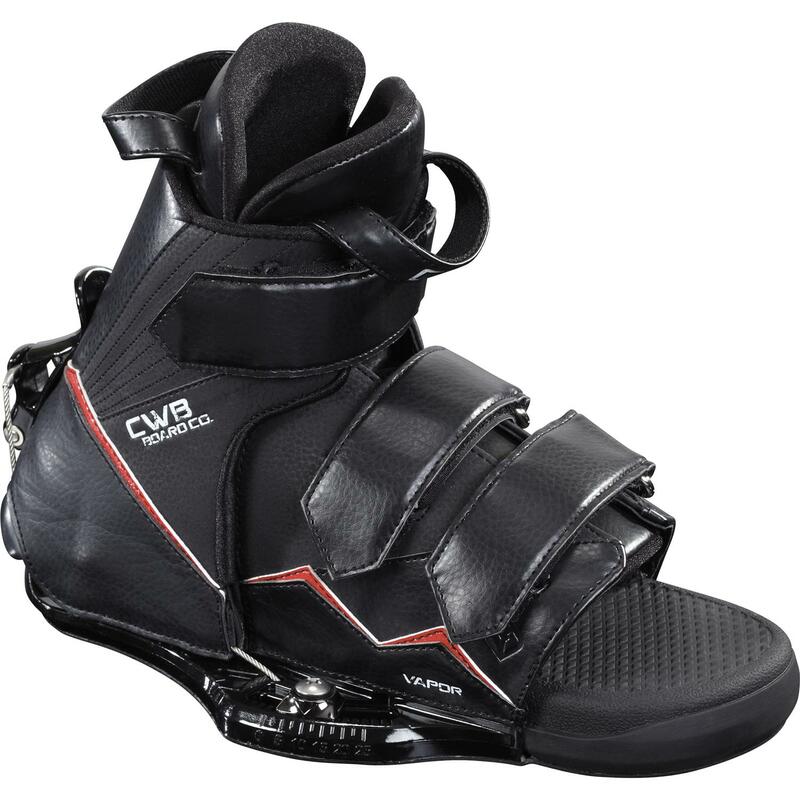 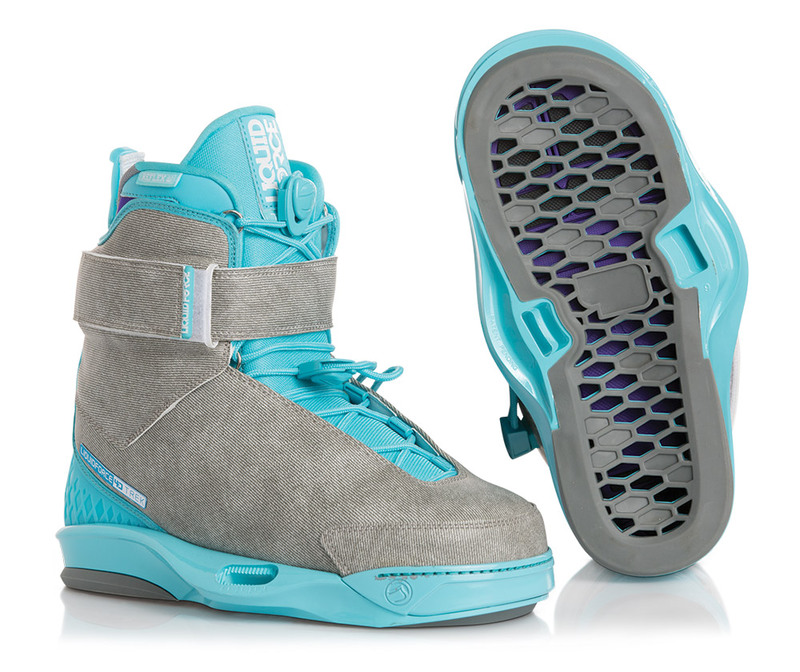 The CWB Vapor Wakeboard Bindings combine many CWB innovations in an affordable pair of bindings. 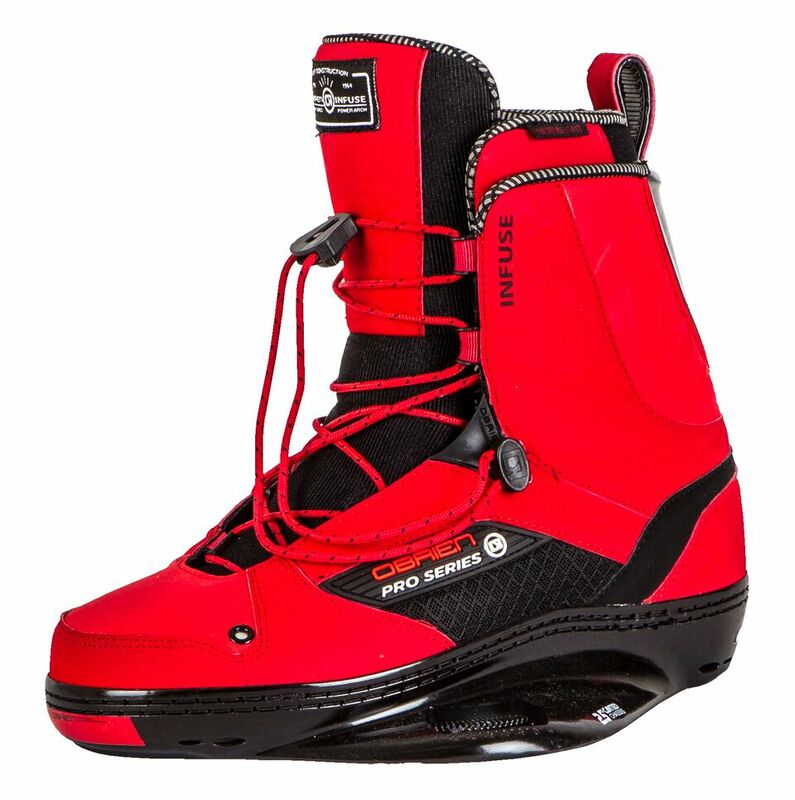 One such innovation is CWB patented hinge technology, which locks your heel into place for unmatched control. 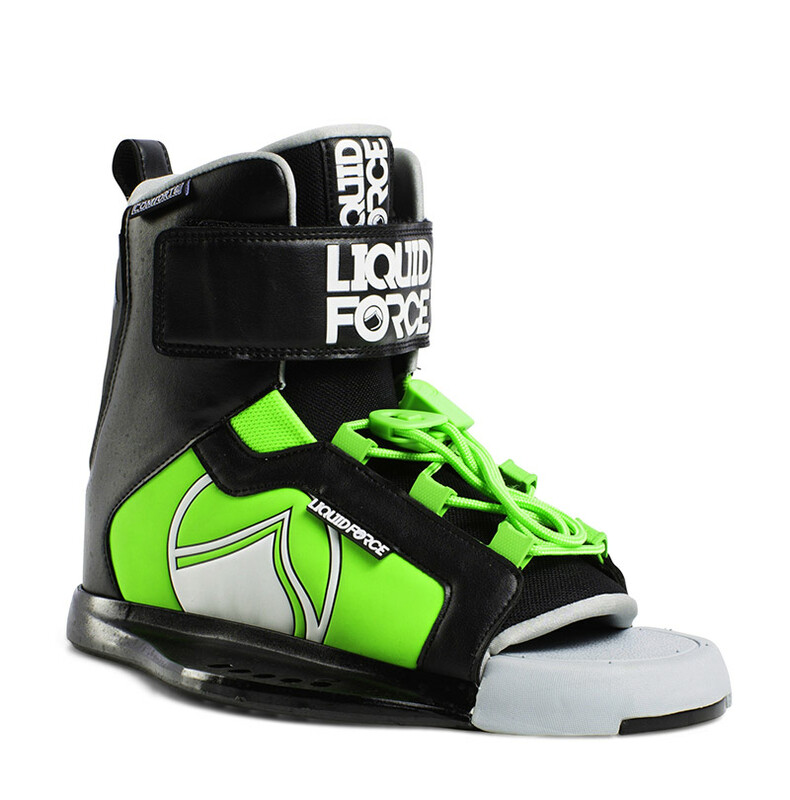 But the hinge tech doesn’t stop at heel lock, it makes entry and exit easier than any other bindings. 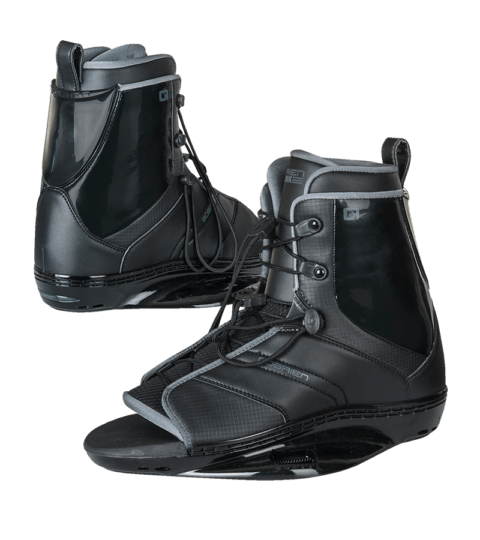 Add EVA footbeds and replaceable Velcro straps for custom fit, and you’ve got one killer boot in the CWB Vapor Wakeboard Bindings.